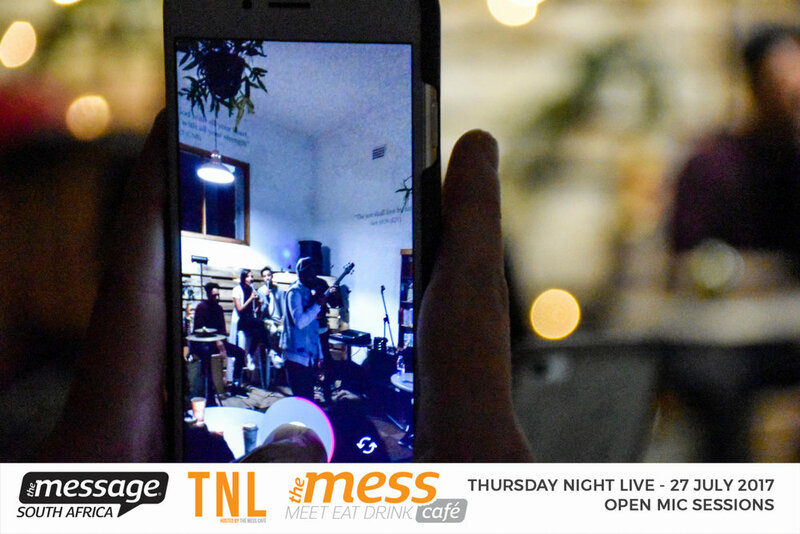 The Message Trust hosted the first ever Thursday Night Live (TNL) open mic event on Thursday, 27 July 2017 at our very own Mess Cafe! 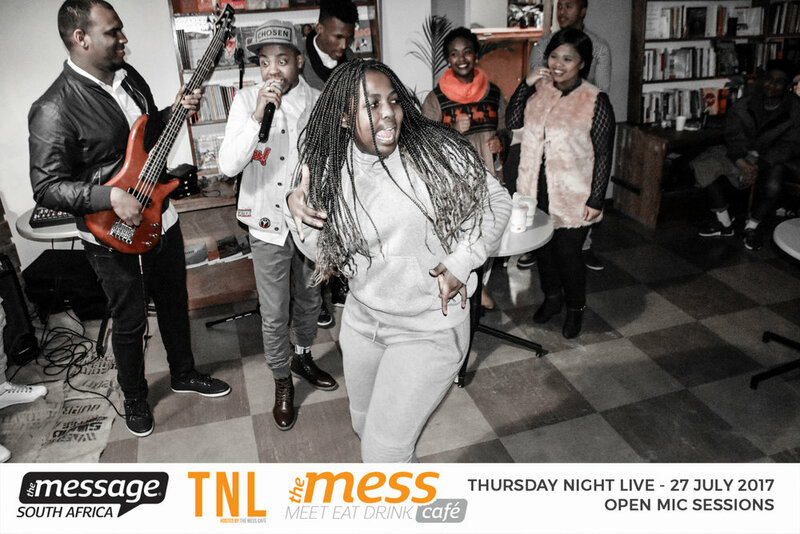 TNL is an exciting new initiative that provides a night of well known and upcoming local artists from around Cape Town. Local artists included our headline act Seve Music Kid, Kinetic IV, Erin Faro and Christina Otto-Anakwa. 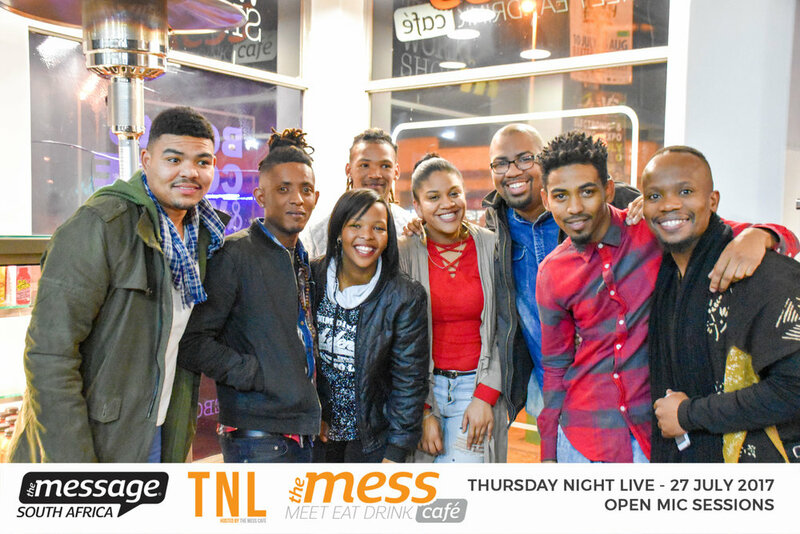 It was an amazing evening as each artist performed various cover songs and originals which got the audience singing and dancing. 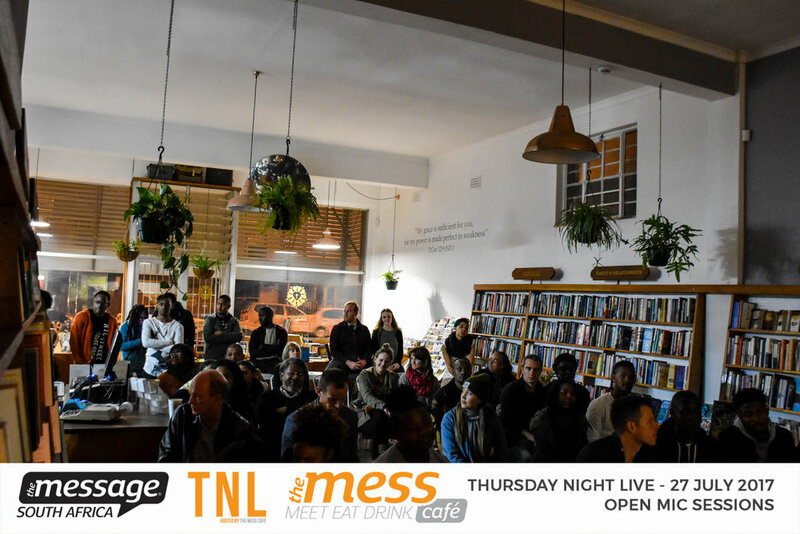 It was exciting to see such a full turn out for our first ever TNL and we will now be introducing TNL as a monthly event at the Mess Cafe. 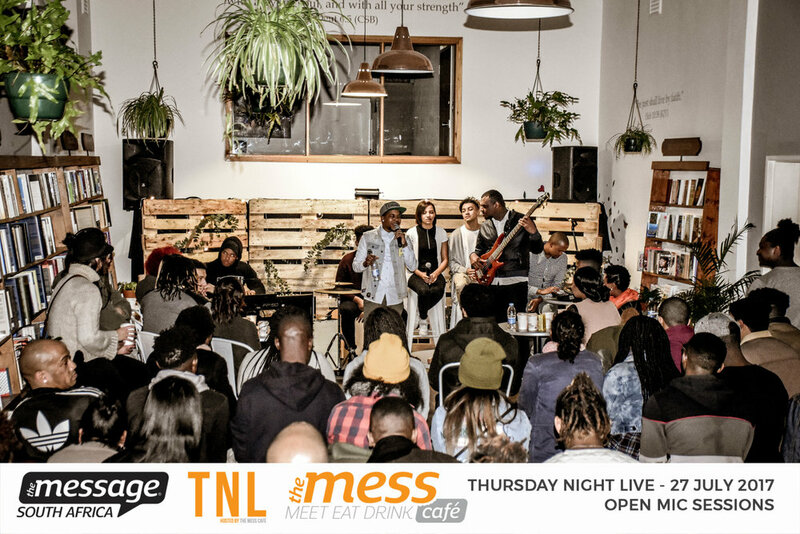 The vision of TNL, is provide a platform for Christian artists to to perform their music and share stories of hope, whilst being able to give back through supporting our Mess Cafe. 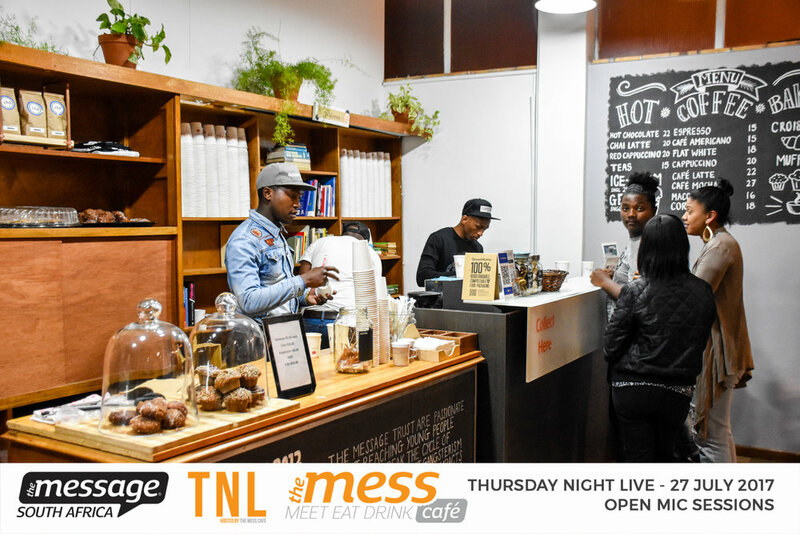 The Mess Cafe provides employment and training opportunities for youth who want to leave a life of crime and gangsterism. 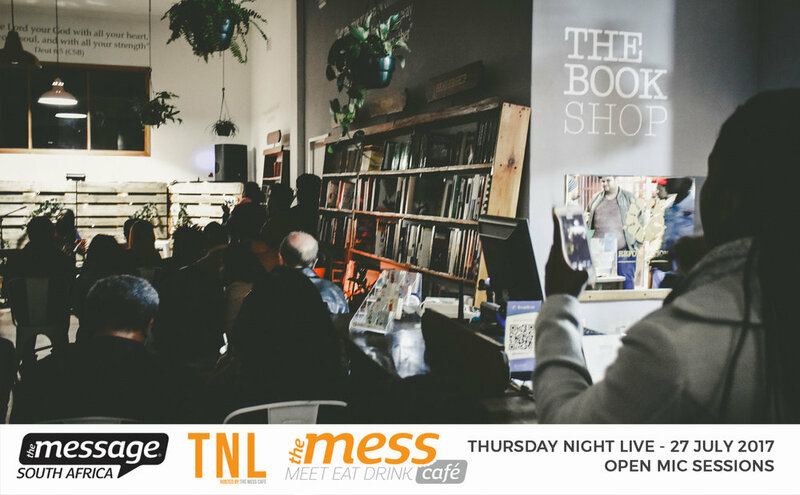 Look out on our facebook page for more information and our next TNL on the Thursday 31st August! If you would like to know more about TNL please email Donovan Nelson for more information.